Indeed it’s great to be back in the Queen City of the South – Cebu City, the oldest city in the Philippines. 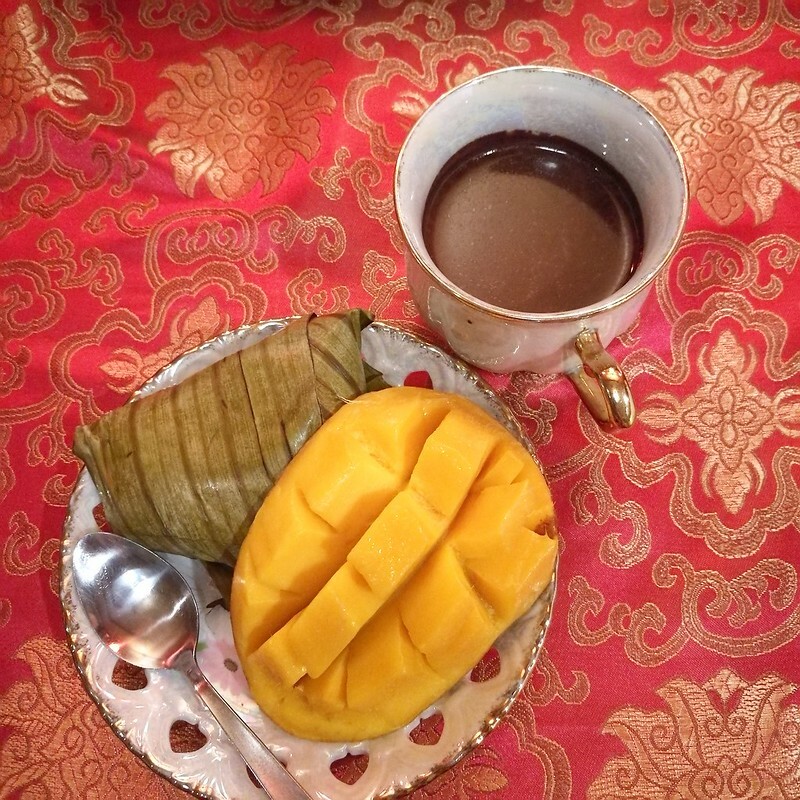 It has been a long while for me – about six to seven years since I last set foot in Sugbu. 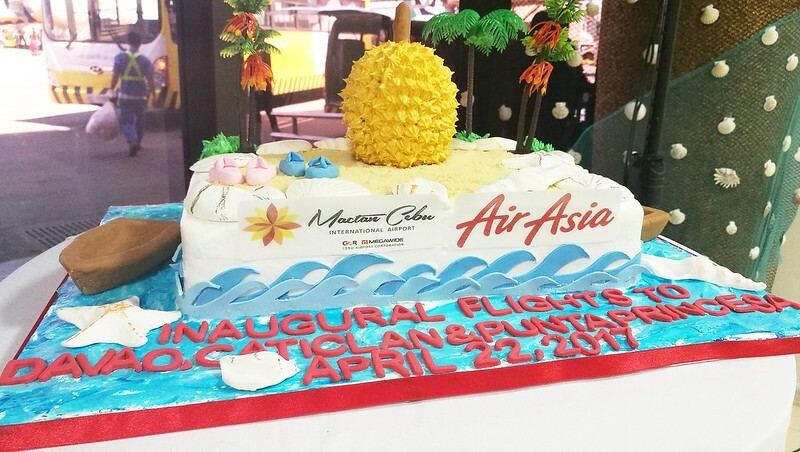 Thanks to Philippines AirAsia, the World’s Best Low Cost Carrier, which now flies from Davao to Cebu and other new destinations like Caticlan/Boracay, Clark and Puerto Princesa starting last April 22, 2017 for all of us to discover more fun under the sun this summer 2017! 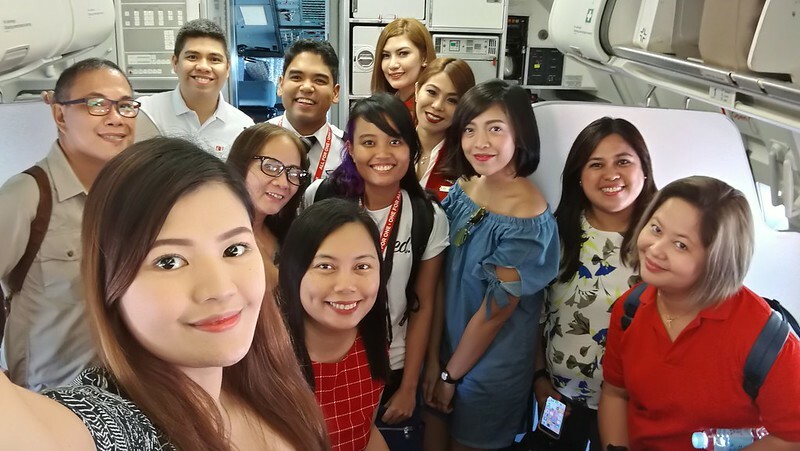 Davao media and digital influencers bloggers and vloggers were flown via AirAsia flight Z2522 from Davao and arrived in Cebu Mactan International Airport past 11:45AM on April 22, 2017. Being with these fun and helpful people made the whole Cebu fam. tour really fun for me! 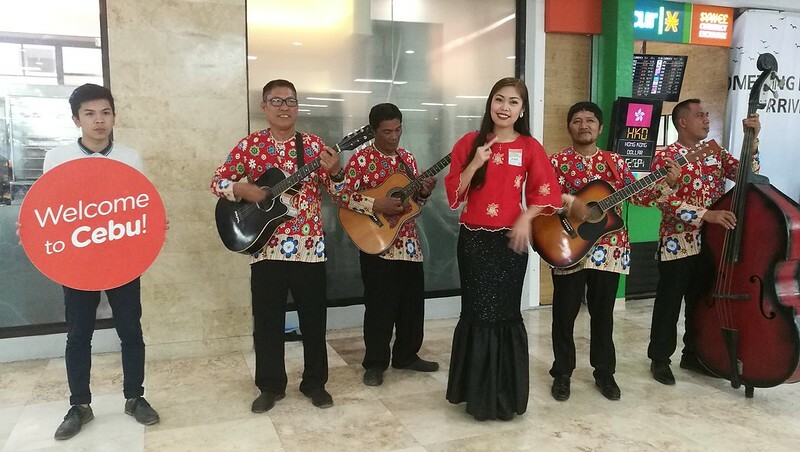 Special thanks also to Ms. Van Minoza of the PR Works family who patiently took care of us with a smile always like we were her children during the tour; to Ms. Trysha Bautista and Ka Bino of Galleon San Pedro Tours; to Ms. Punky Oliverio and Nina of the Cebu City Tourism! Also to everyone we met in Cebu… God bless you all! 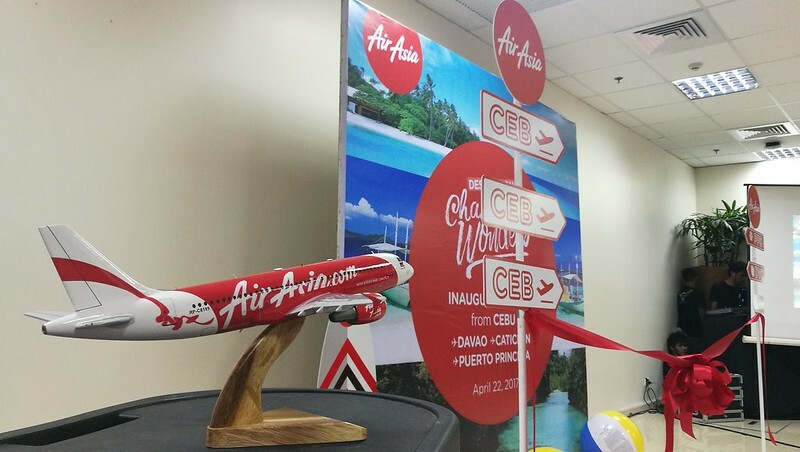 Upon arriving in Cebu, we went straight to the inaugural launch of AirAsia’s Cebu flights at the MCIAA APEC Lounge. 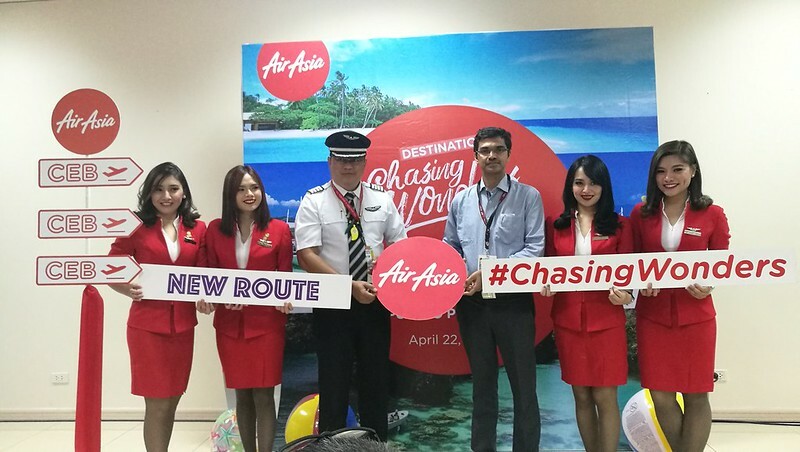 READ more about that here: AirAsia Heats Up Summer With New Flights to Davao, Cebu, Boracay, Palawan and Clark. 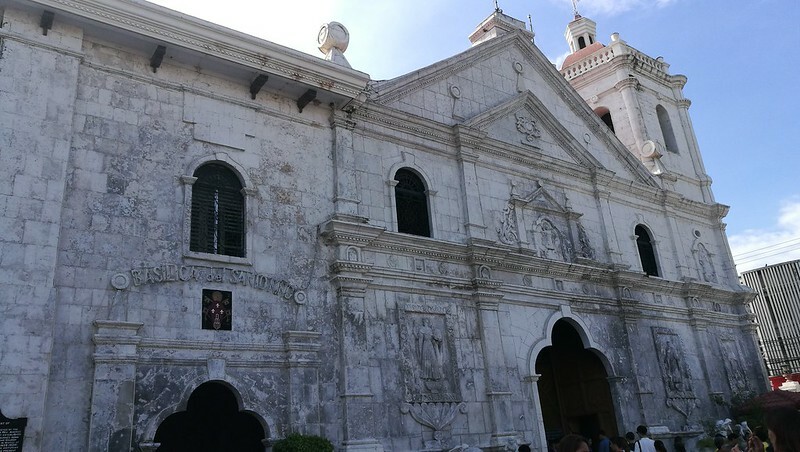 A visit and vacation in Cebu can be a fun and learning experience at the same time by letting Galleon San Pedro Tours, a Cebu-based tour agency that started in 2014 offering unique heritage tours, tell you stories of Old Cebu which you may not have known of or heard of even during your previous visits in Sugbu. You will be able to learn some new things during the tour just like I did and in a funny way at times. 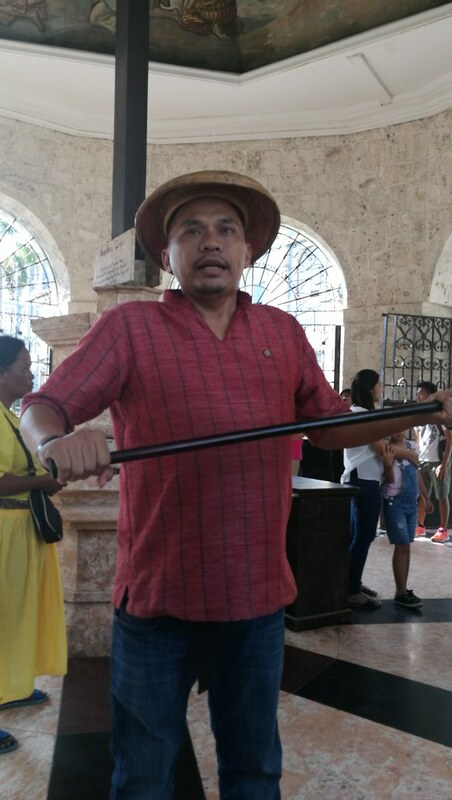 Galleon San Pedro can bring you to the prominent heritage sites in the heart of Cebu City with the Old Cebu Walk with Mr. Balbino Guerrero or “Ka Bino”, a known heritage tour guide in Cebu City. This very recent trip to Cebu years after is different. 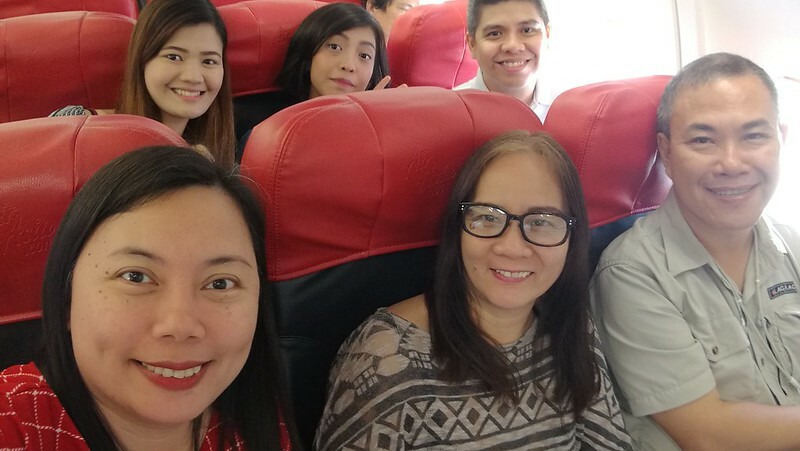 I was alone without my ex-boyfriend aka hubby, or with both my boys – hubby and son who I am always with in my trips as they were left in Davao City when I took part of the Air Asia inaugural flight from Davao to Cebu last April 22 and in the AirAsia media familiarization tour that followed in Cebu City. I never had a chance to have a tour guide with us before so it was fun to have a Carlos Celdran kind of tour guide but a Cebuano version in Ka Bino. Daghang salamat Ka Bino! 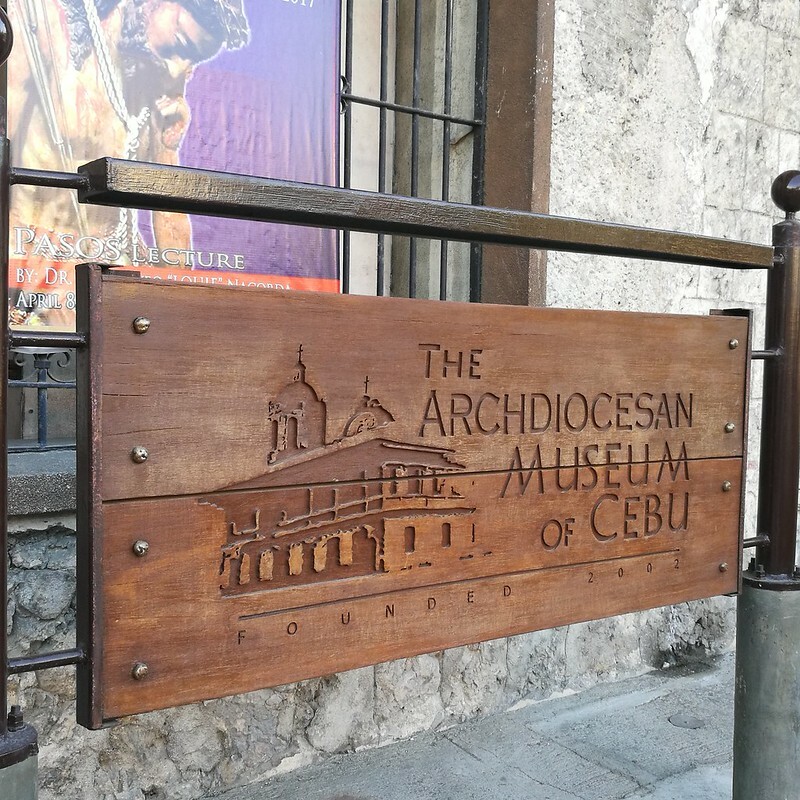 Our personal Cebu trips as family vacations with my boys before always have most of these landmarks and places included in our list of places to visit especially during the first trip. 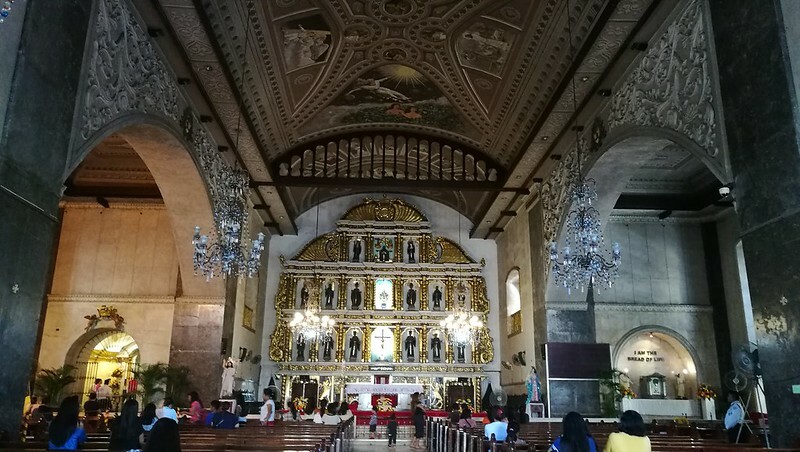 For first time visitors and travelers to Cebu, these places are a must see and visit. 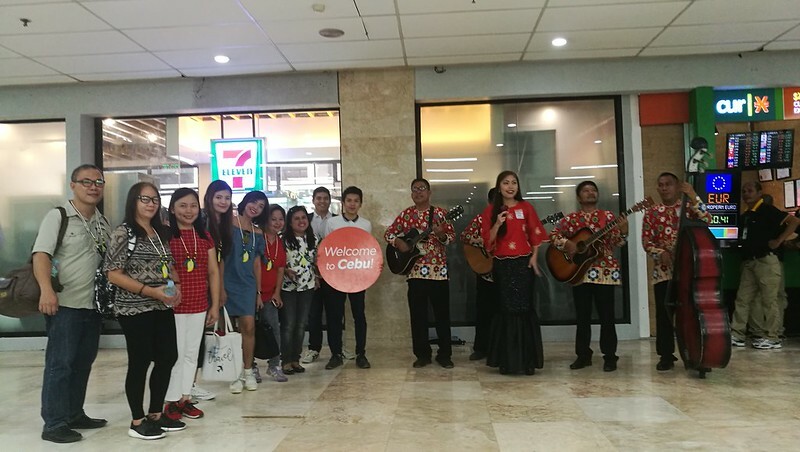 On DAY 1 of the Cebu familiarization tour we had the Old Cebu Walk as we get to know once again the Cebuano culture and heritage. 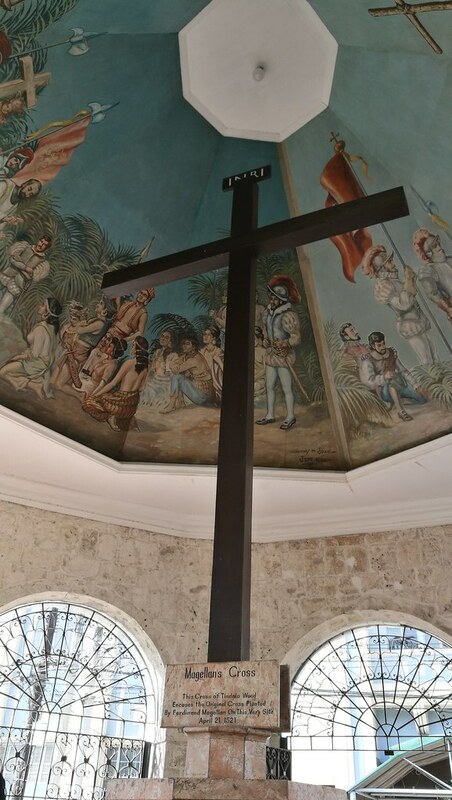 I have been to the Magellan’s Cross every time we visit Cebu a few times, years ago. This is a famous landmark and tourist destination when you visit Cebu. 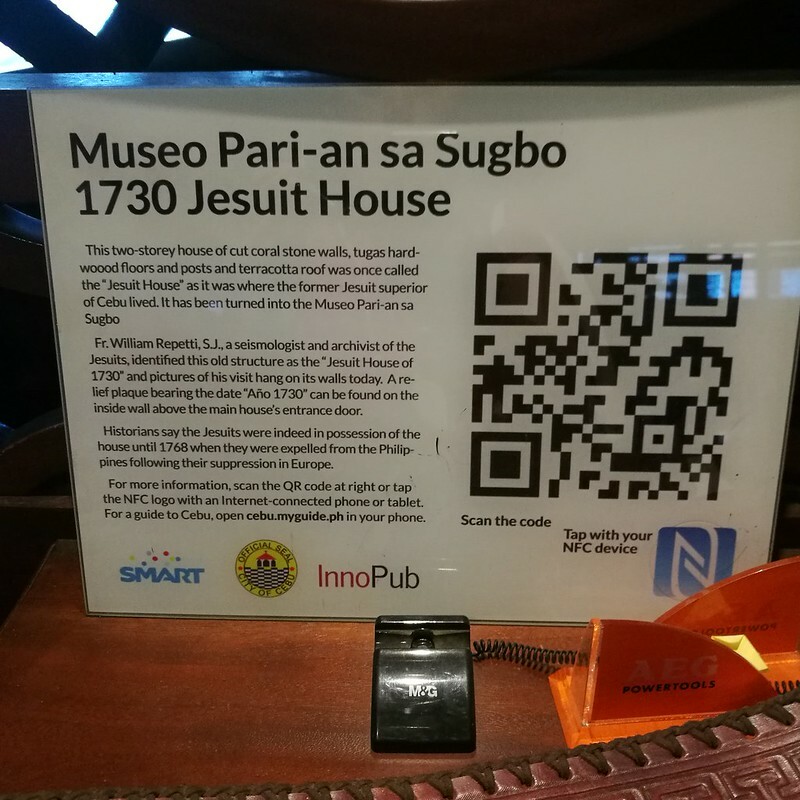 Everyone of us who have been to Sugbu most probably have a photo souvenir of the Cross. I learned a few new things about it. What those are, well perhaps I won’t be telling you as you have to visit Cebu via AirAsia (book any of the two flights daily from Davao to Cebu by visiting www.AirAsia.com) from Davao and meet Ka Bino yourself. 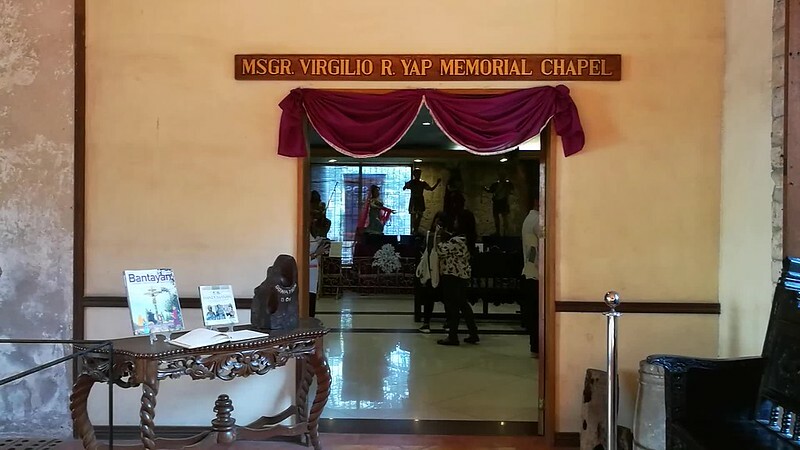 A visit to Cebu won’t be complete personally for me if we do not pass by this church to offer a prayer of thanksgiving or petition and/or even just light a candle. My dear little guy celebrates something special within the Sinulog period so we would visit Cebu and attend mass there during the Sinulog Festival. 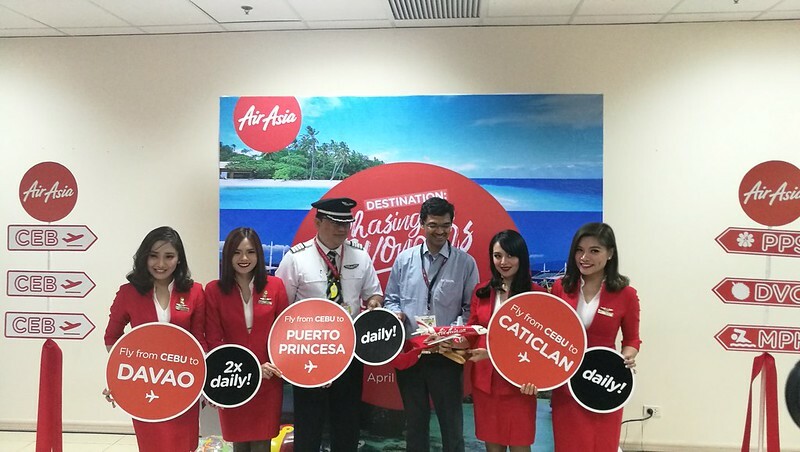 We could now revive this family tradition to be in Cebu during Sinulog with AirAsia now flying twice daily from Davao to Cebu. 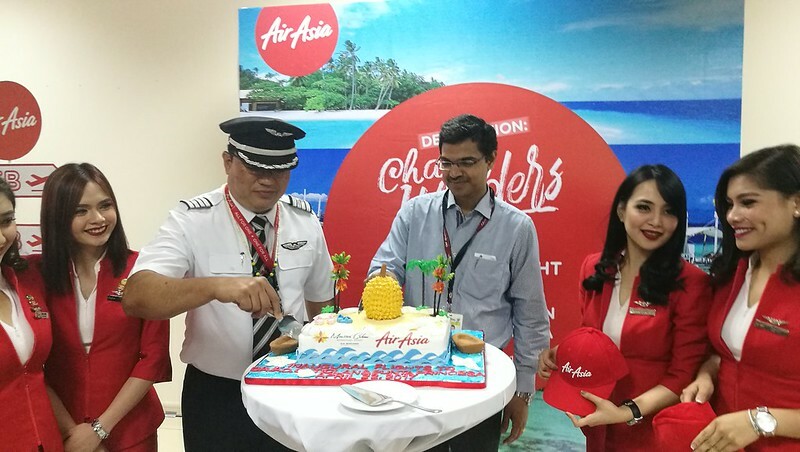 They do offer promo fares once in awhile so you can avail of even lower air fares to the destination of your choice among the AirAsia’s six new domestic flights. Basilica Pilgrim Center in front of the church. 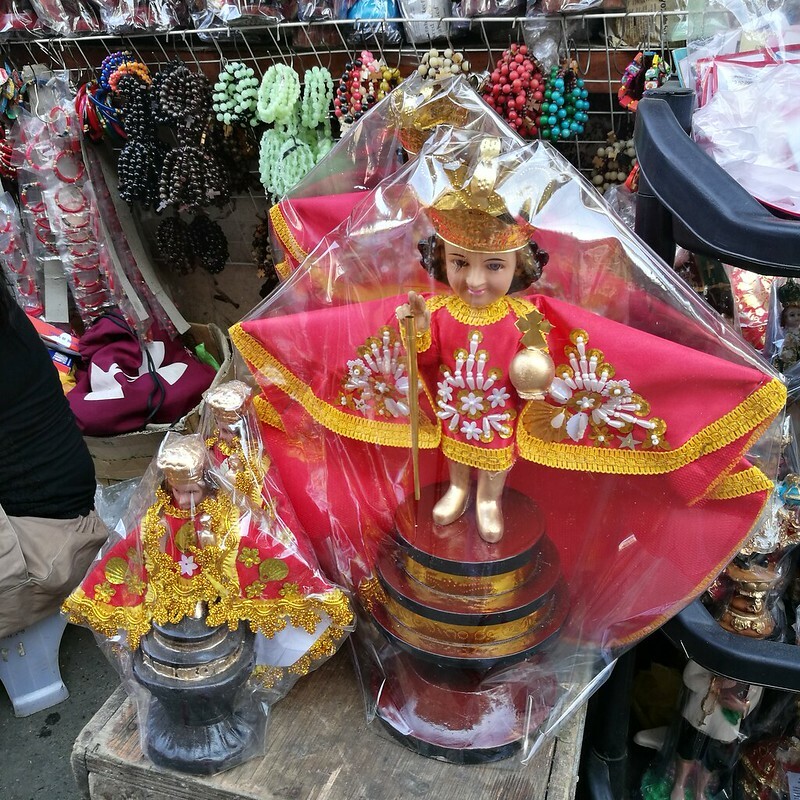 We passed by these Santo Nino figures and Mama Mary’s images sold in various sizes. 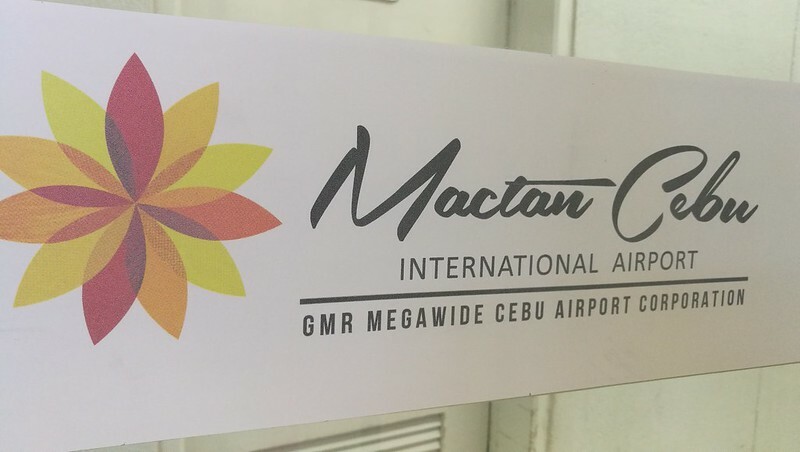 I remember on our first trip to Cebu with my hubby more than a decade ago, we bought a Sto. Nino and we still have it with us at home now. 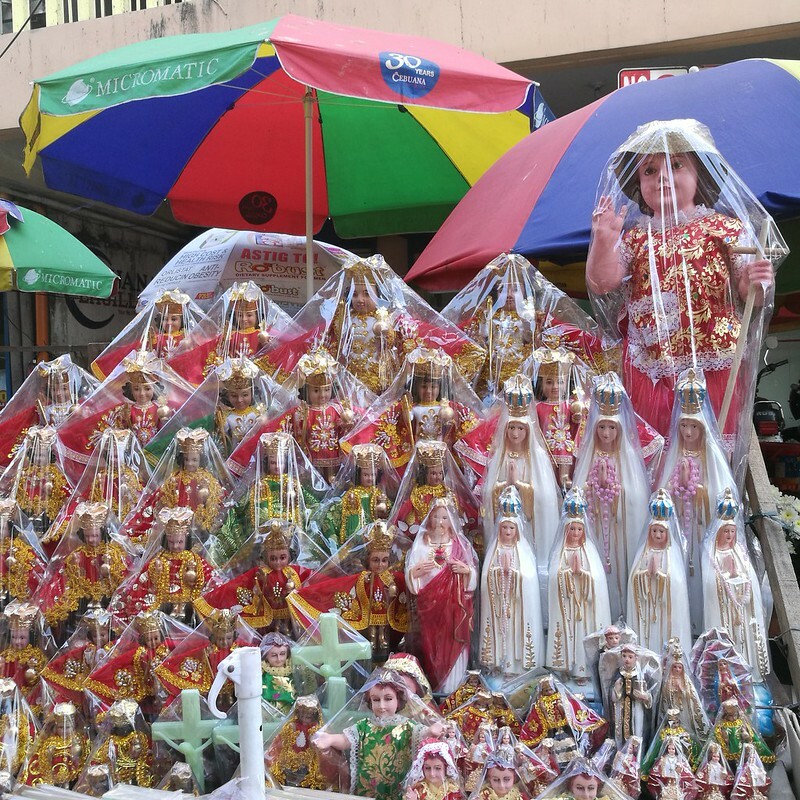 The statue of Santo Nino de Cebu or the child Jesus in Cebu. The image is blessed and venerated by many Filipino Catholics and can be seen in many homes in the Philippines. 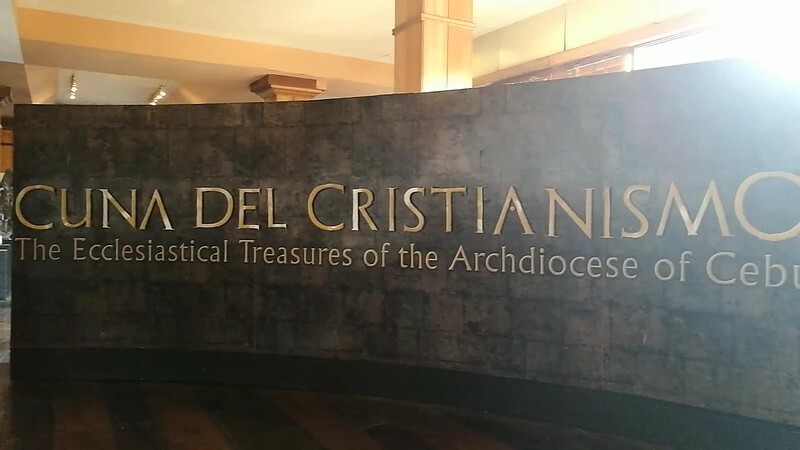 It is one of the oldest Christian relics in the Philippines said to be originally given as a gift by explorer Ferdinand Magellan to Rajah Humabon and his wife when he landed on the island of Cebu almost five centuries ago in April 1521. The original image is said to be around 12 inches. 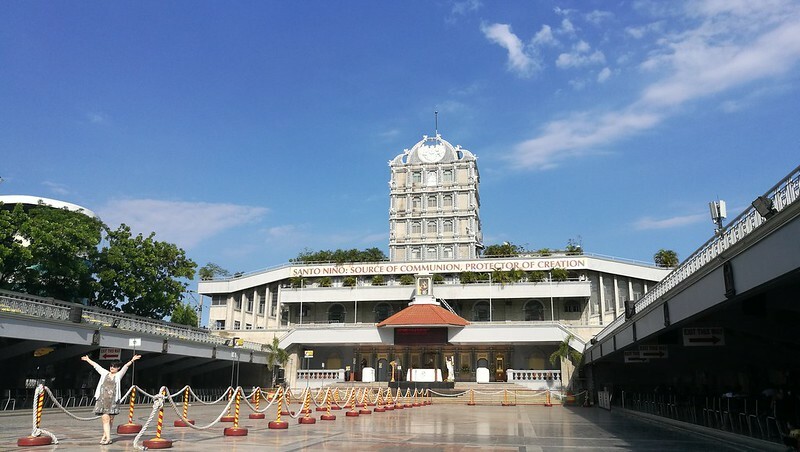 Located in Mabini Street, it is the seat of Metropolitan Archdiocese of Cebu. The cathedral is also known as the The Metropolitan Cathedral of the Holy Angels and of St. Vitales. 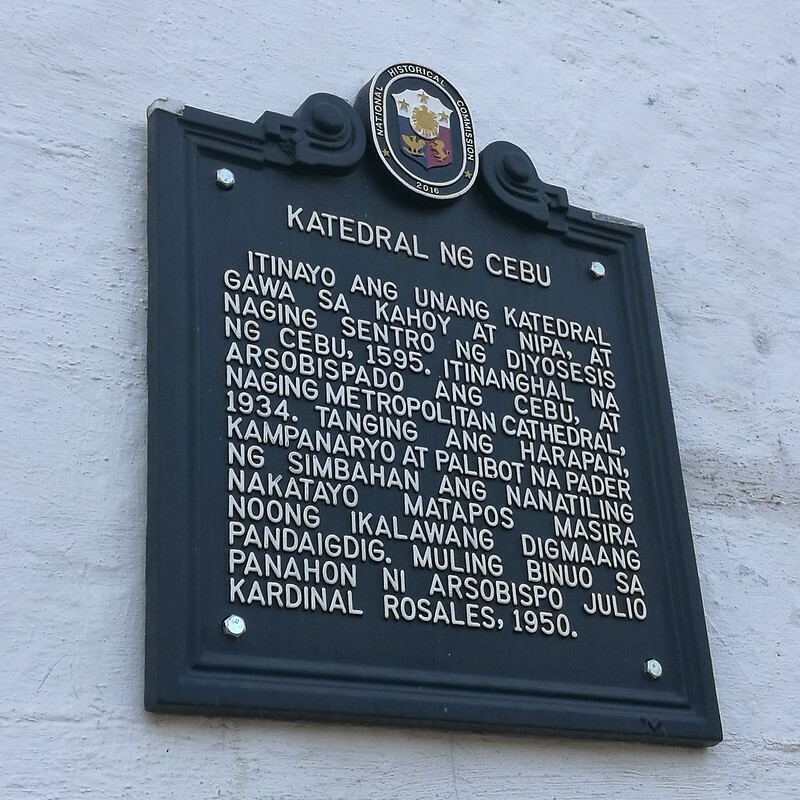 A marker at the Cebu Metropolitan Cathedral was unveiled last November 2016 by the National Historical Commission to officially recognize its historical significance of the cathedral. 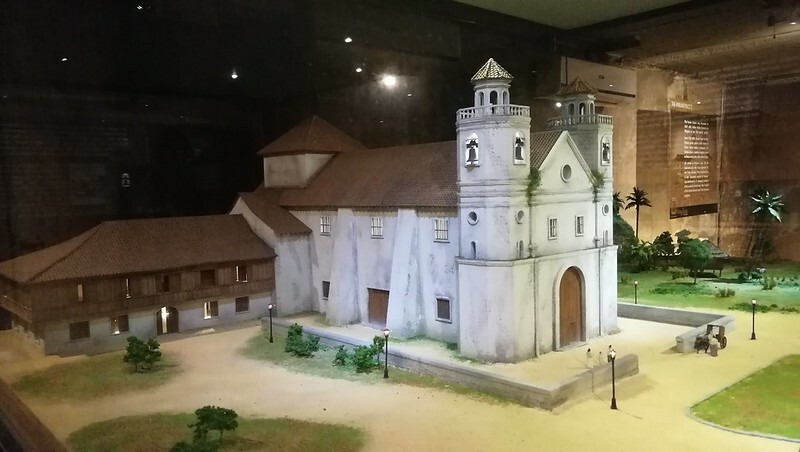 We also visited The Archdiocesan Museum of Cebu. Now tour a part of Cebu in style by riding a tartanilla. An exciting and interesting ride which is a first time experience for me since I did not pursue that ride for that one chance we had before in Intramuros, Manila during a vacation with my boys years ago. The tartanilla is horse-drawn carriage or known as calesa that was brought about by the Spanish conquest in the Philippines. It is driven by a kutsero or what they also call cochero. 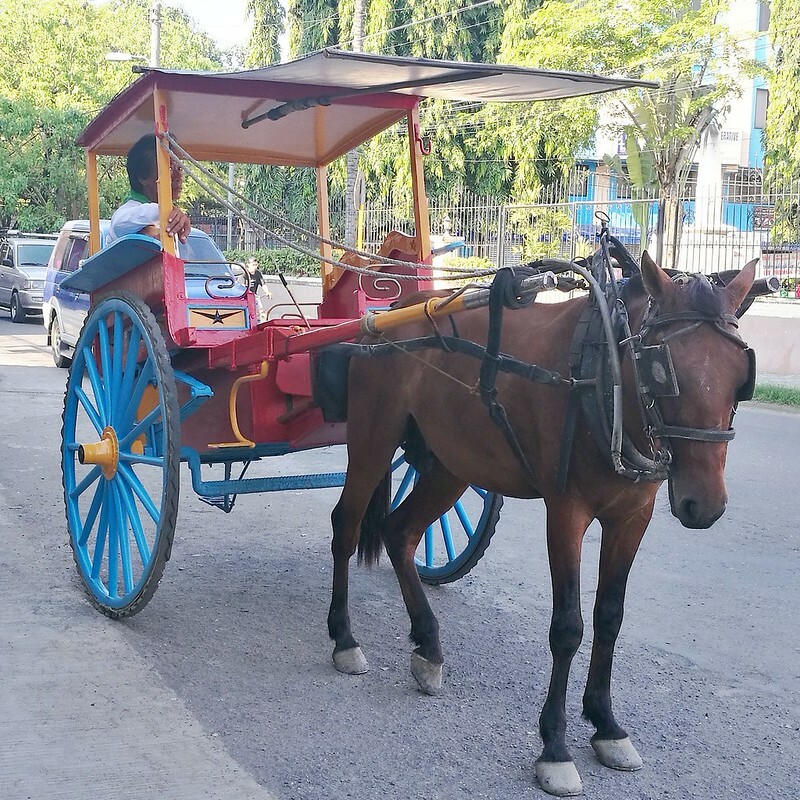 It is one of the city’s first modes of transportation that is still available today in Cebu. My experience on this ride with two friends blogger Chito and vlogger Karla was exciting. The horse somehow got excited as I passed by it on my way to the back to ride the tartanilla. We were joking the horse must have drank Milo – no energy gap. 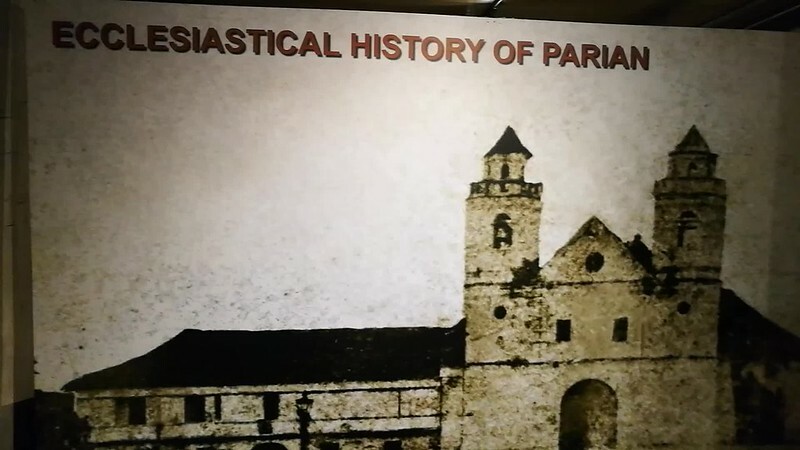 It must have been he was simply excited to drive us to the old Parian district where you see old houses of Cebu City like the Jesuit House. 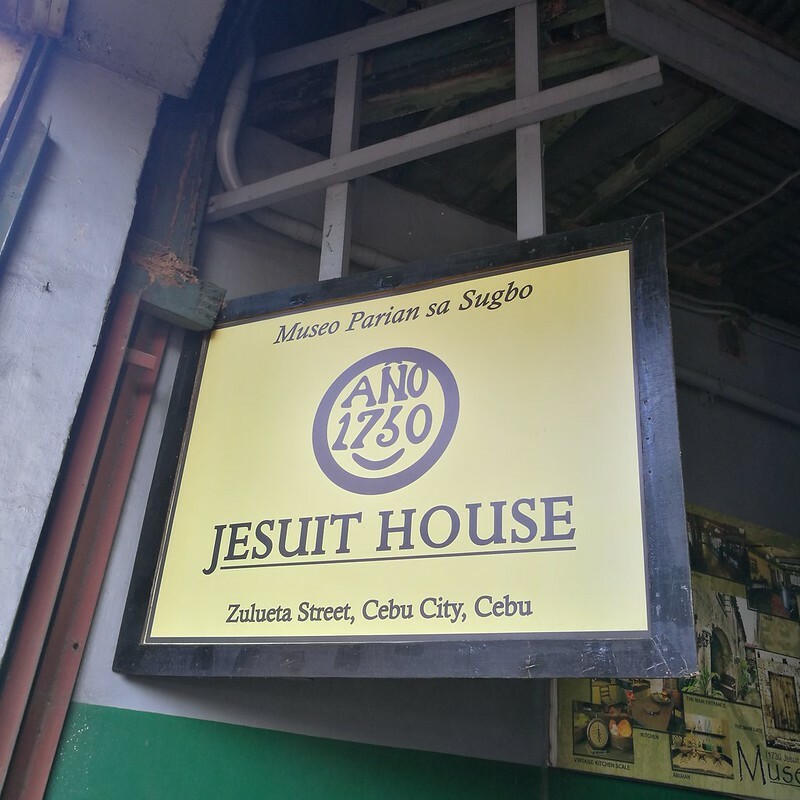 The Jesuit House of 1730 is located in #26 Zulueta Street in Cebu City. It is across the Heritage Monument of Cebu located in the old Chinese district in downtown Parian. The street location is known before as Calle Zulueta. 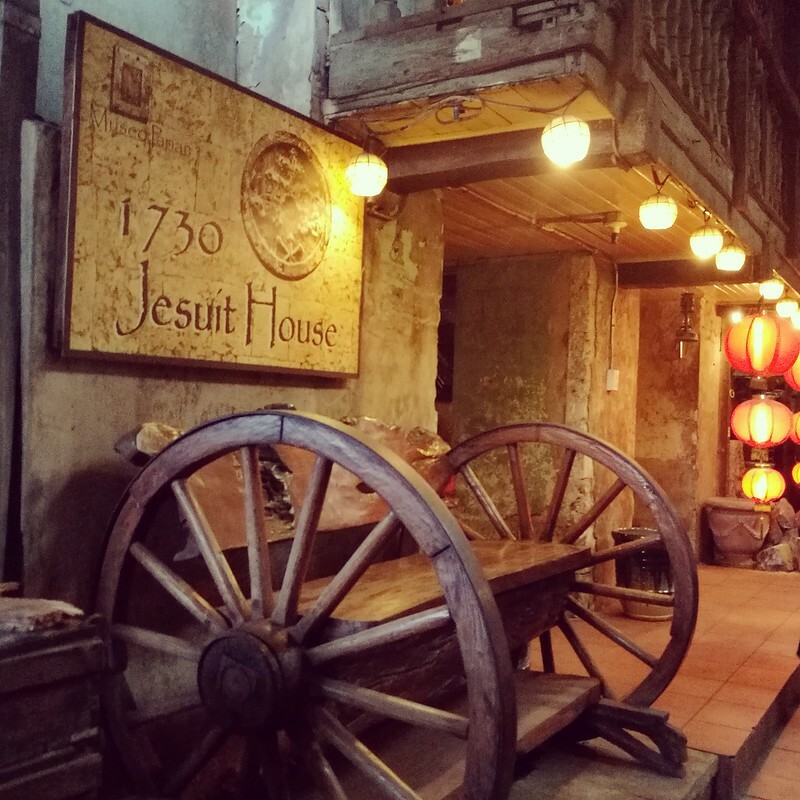 An exciting tartanilla ride that made me feel like riding in the old times in Cebu and ended up in an interesting 287 year old house of the Jesuits. Graduating from Ateneo, a school run by Jesuit priests, I was personally excited to see this house and explore it. 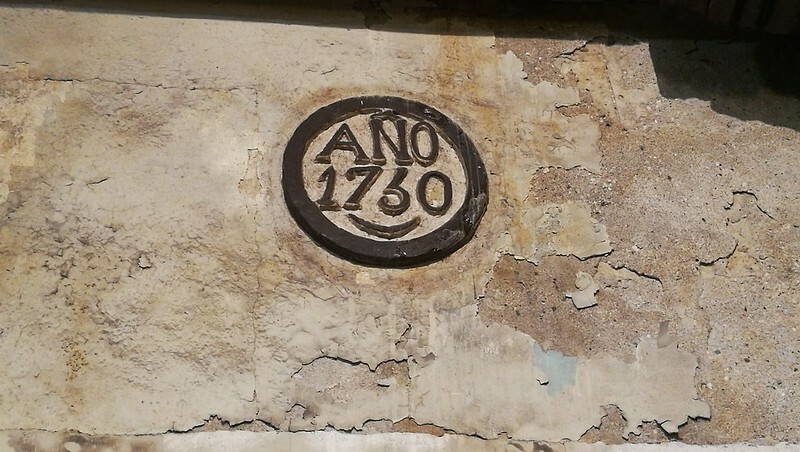 A relief plaque with “Ano 1730” can be seen above the main house entrance door. 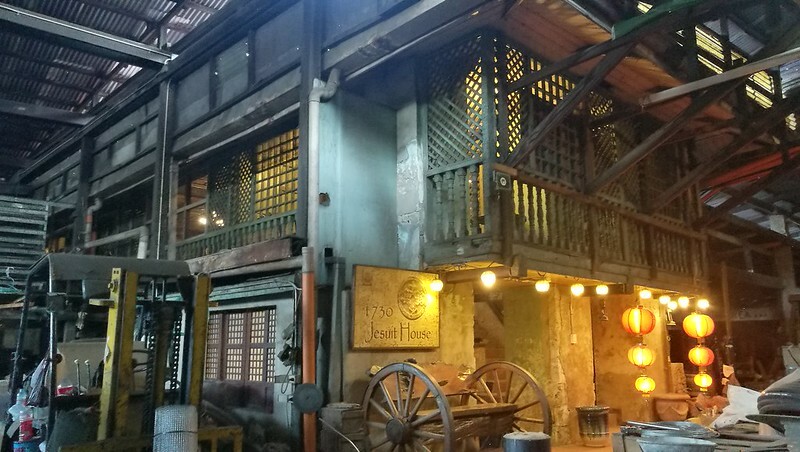 The house is said to be the oldest documented building in the entire Philippines. 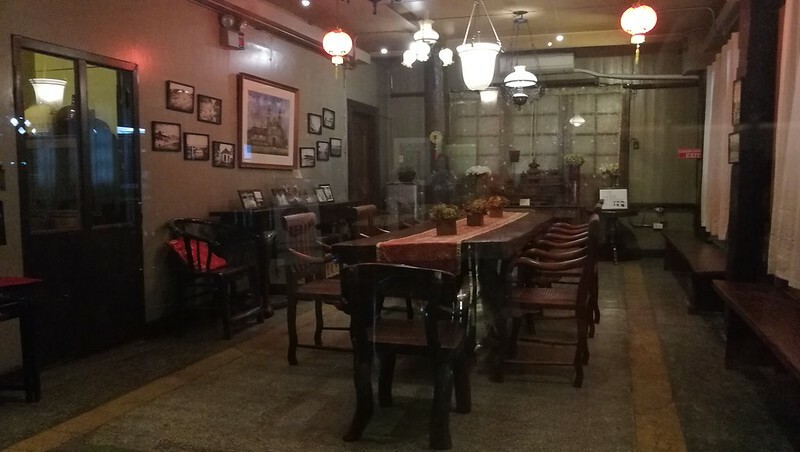 It became the residence of the Alvarez family who sold the place to Nicanor Sy in the mid 1960s. Take the Galleon San Pedro Tour and visit this historic house. One of the bedrooms in the house was interesting but I didn’t take a photo of it when Ka Bino mentioned while he was suddenly leaving the room at the same time that some people have not left the room until to this day. Didn’t feel anything but that seem a little spooky to think of. Good thing the house left the impression of simply an old historic house. 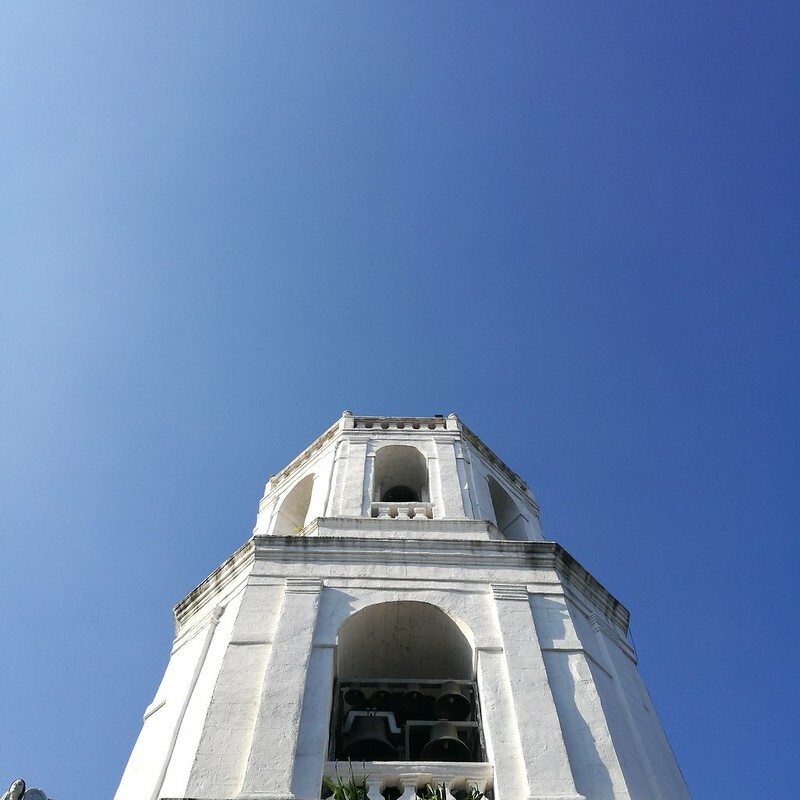 Due to shortage of time that afternoon, we were only able to quickly pass by this on our way to check in at the Quest Hotel coming from the Jesuit House Museum tour to be on time for our next stop – dinner at Sugbo Mercado. 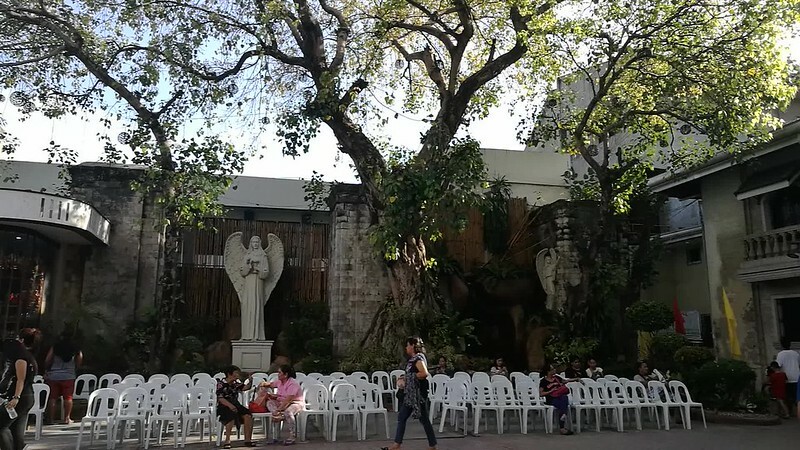 After two inauguration events – in Davao City and Cebu that day, from our flight to Cebu and went straight to the walking tour, we must admit we were really hungry then. Hope to be back there in Cebu and try the whole tour with my boys this time so my son can get to know Cebu’s culture and heritage in person. The Old Cebu Walk or walking heritage tour rate is at Php1,350 per head for a minimum of four (4) persons, with tartanilla ride. Tours can be scheduled at 9AM-11AM or 2PM-5PM as the tour usually run for two and a half hours. You may book the tour at least three days before the tour date. Or may depend on the availability of Ka Bino, the tour guide. 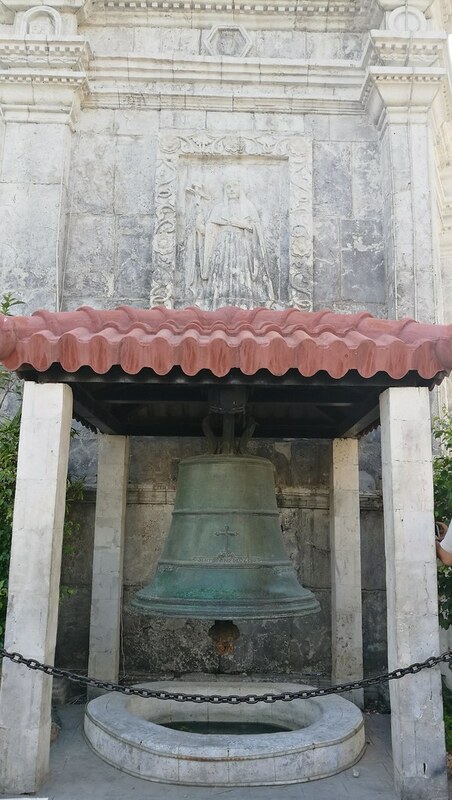 For more information on the Galleon San Pedro Tours, you may visit their Facebook page here: https://web.facebook.com/sanpedrotours. They are located at 64 Sanciangco, Cebu City. You may also contact their Tours Coordinator Trysha Bautista at 09157694411 or email: potpot.sanpedrotours@gmail.com.